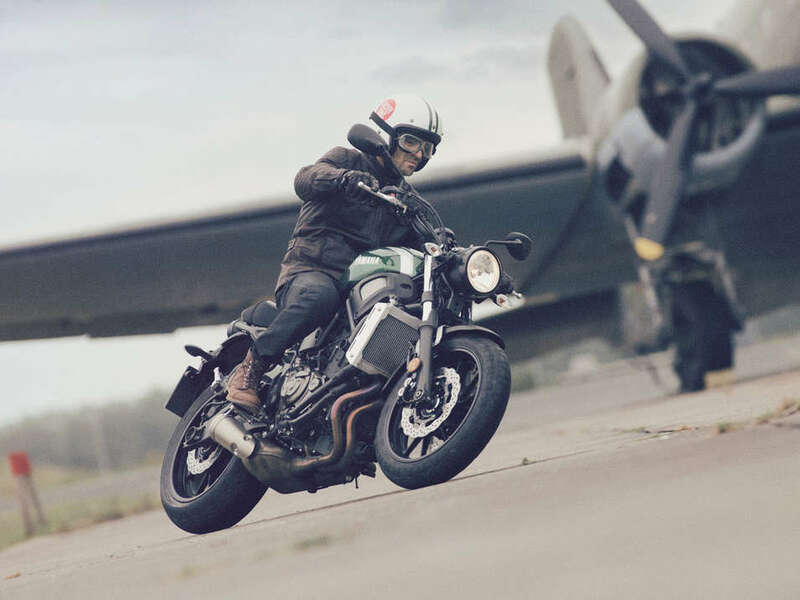 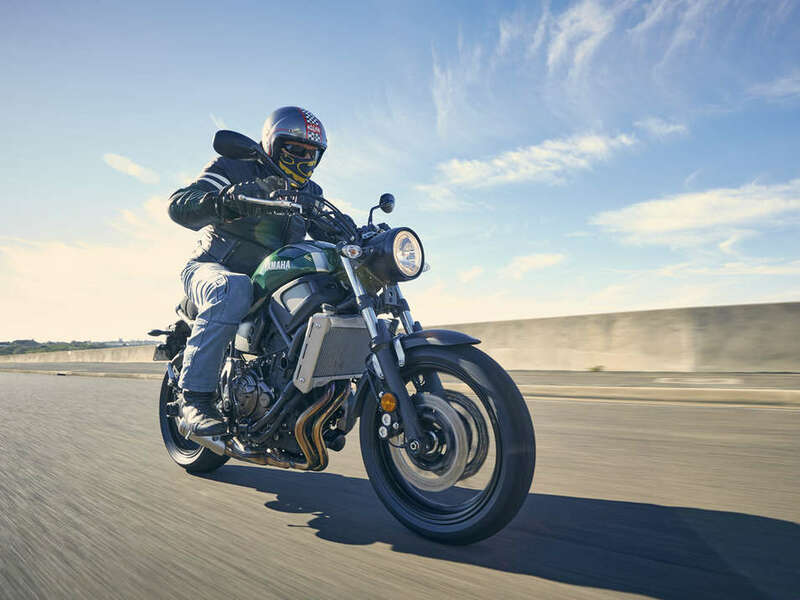 With its two-texture leather seat and easily customisable sub-frame, aluminium tank, vintage style headlight and taillight, the XSR700 pays tribute to iconic bike designs of the past. 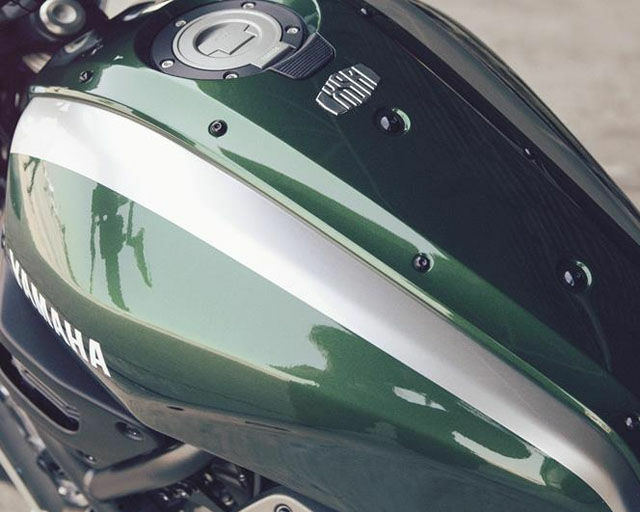 A super cool mesh cover, short muffler and use of high quality aluminium on components such as the front fender stay & radiator cover add visual impact. 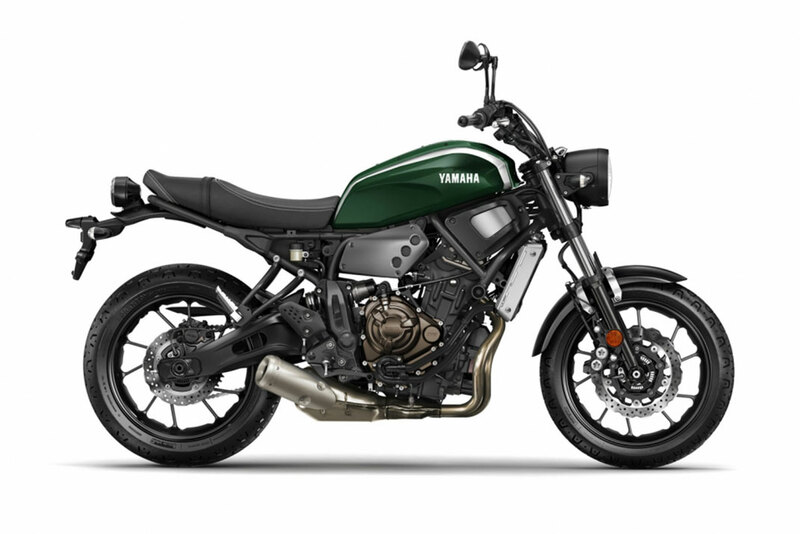 The link-type Monocross rear suspension system features a horizontal shock that is mounted directly to the engine's crankcase to save space and enhance chassis performance. 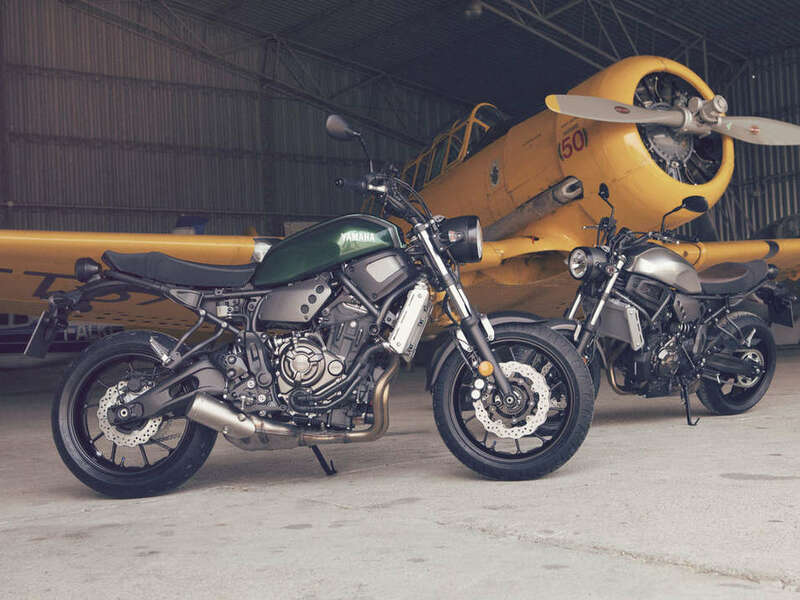 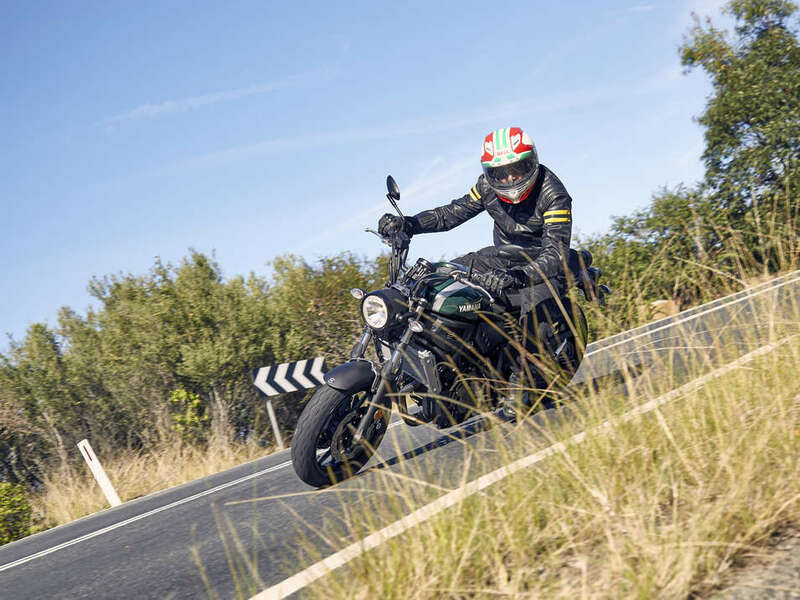 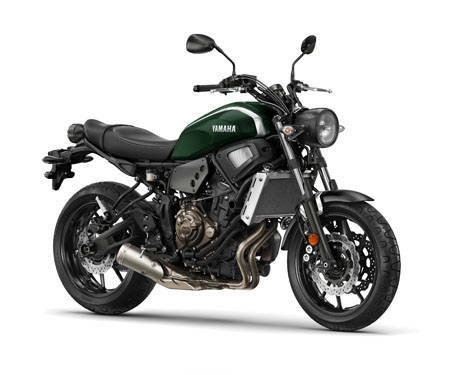 And for a more enjoyable feeling when accelerating, the XSR700 is fitted with a short 530mm swing arm that enhances the connected feeling between the rider and bike.